The Education Committee has voted to support three bills that would clear the way for Education Commissioner Susan Gendron to apply for the second round of federal Race to the Top Funding. Commissioner Gendron identified the three proposals as essential if the state hopes to compete for a portion of the $4 billion in federal money being offered in Race to the Top grants by the Obama administration. 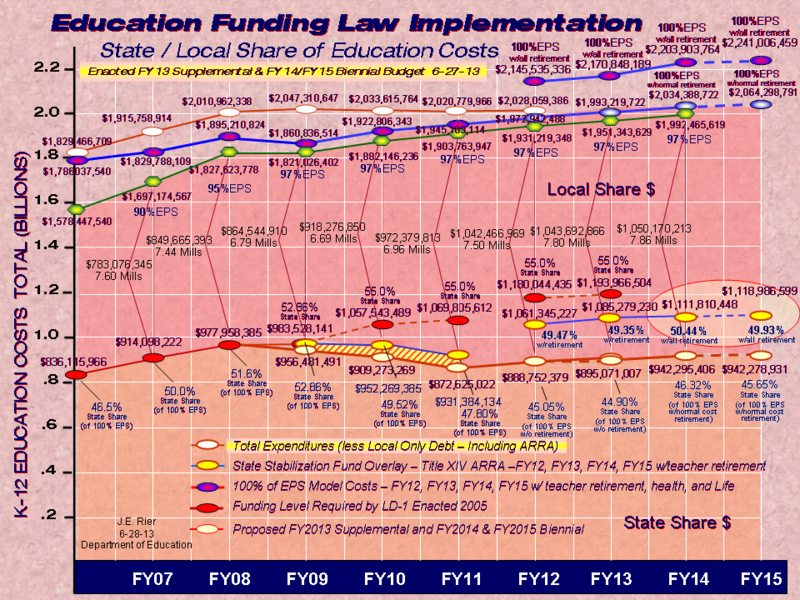 Maine and states of similar size are eligible for grants of up to $75 million spread out over four years, but have to score well on a rigorous application process that requires a detailed plan for reforming education. School districts are being asked to be a part of that application and consider signing up as a participant in the Race to the Top reform initiative. Those districts that are interested are encouraged by the department to attend one of a series of informational meetings currently being held throughout the state. 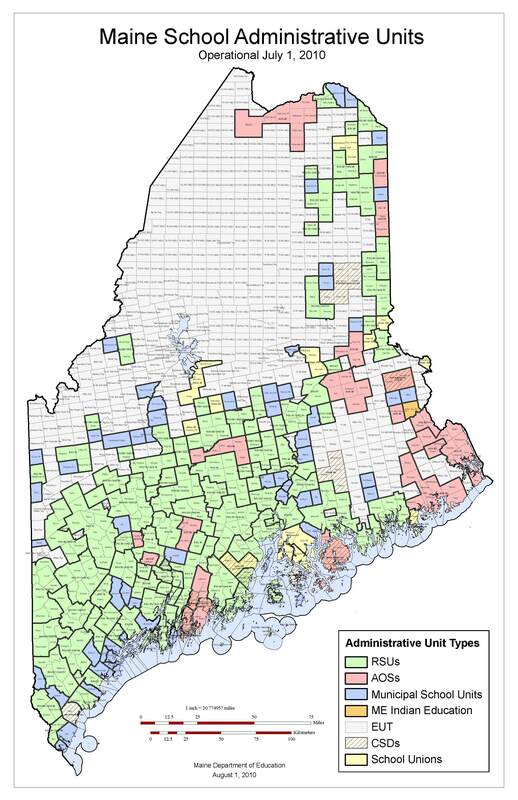 Click below for more information: http://www.maine.gov/tools/whatsnew/index.php?topic=DOENews&id=93407&v=article. On the Race to the Top bills, four members of the Education Committee voted against the innovative schools proposal, saying they wanted full-fledged charter schools allowed in Maine – a proposal that was defeated by the Legislature in 2009. The three bills will next go to the full Legislature for a final vote. Maine’s Race to the Top application is due in June and winners will be announced in September. In the first round of funding, only 16 states were named finalists out of a field of 41 applicants.